How Far is Motwani Fairmount Towers Apartments? 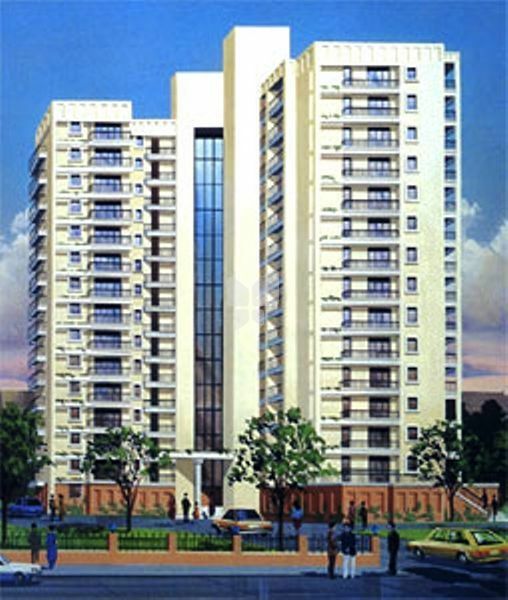 Fairmont Towers is a colossal 14-storeyed tower, it is not only the tallest residential building in Cooketown, but also the ultimate statement in high profile luxury. By occupying less than 14,000 sq.ft(approx. 20%) of the total plot magnitude of 70,000 sq.ft, the breathtaking enclave offers you a profusion of space, air, light and vision never seen or heard before. The Fairmont Towers reveal many more marvels of thoughtful planning. In addition to lavish 2, 3 & 4 Bedroom Hall Kitchen accommodation, the magnificent edifice hosts an array of surprises. Like an extensive Car Park in the basement, beautiful Landscape gardens, exciting Children's play areas and a glittering Swimming Pool. Cement Mortar with Sponge finish for Exterior & smooth finish fog interim.